Let the great design of your device shine through with the Ultra Hybrid case. You’ll forget it’s there, but your phone will be protected against scratches and drops. 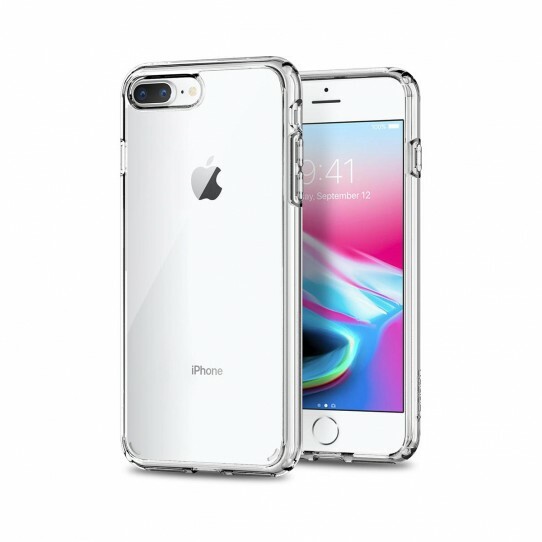 Its hybrid structure consists of a hard PC back and a flexible TPU bumper equipped with Air Cushion Technology to protect against small drops. Its pronounced buttons are easy to press and perfectly responsive. The raised lip protects the screen and camera against scratches.